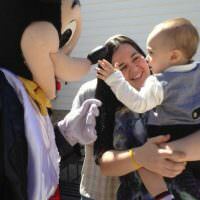 Make your child’s wish come true by inviting Shimmer Character to your child’s birthday party. 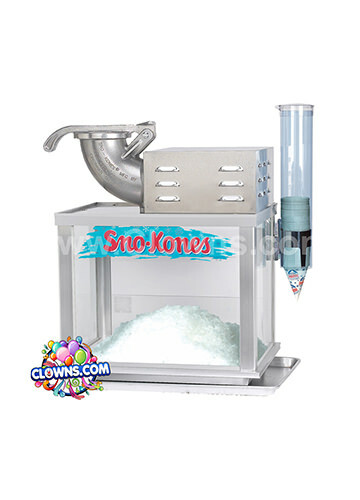 From the moment this colorful genie steps into your event, your son or daughter’s face will light up with excitement. 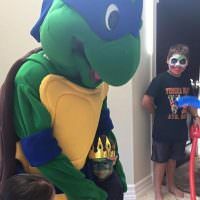 This engaging costumed birthday character will take pictures with your child and their friends and dance along to their personalized theme music. 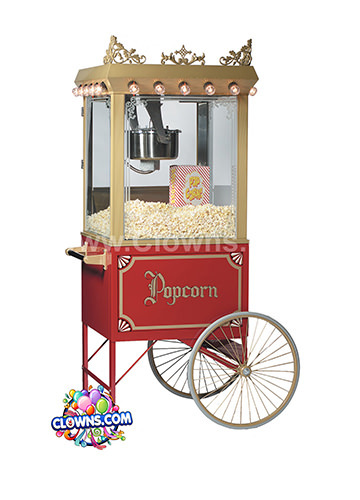 For the ultimate Shimmer and Shine themed party, invite both of the characters to interact with your guests. 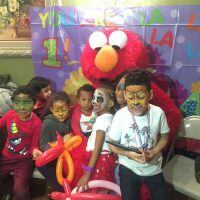 This duo will make your child’s birthday party in New York exceptionally special and come as part of a package that incorporates classic party activities that children love. 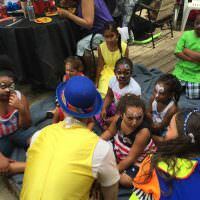 Over the course of the day, the children will get to have their faces painted, get twisted balloon animals, play with a bubble machine, and watch a magic show with a live rabbit. 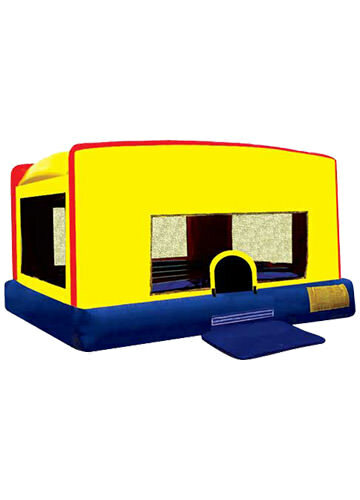 For added hours of fun, throw in a bounce house to your New York party for children. 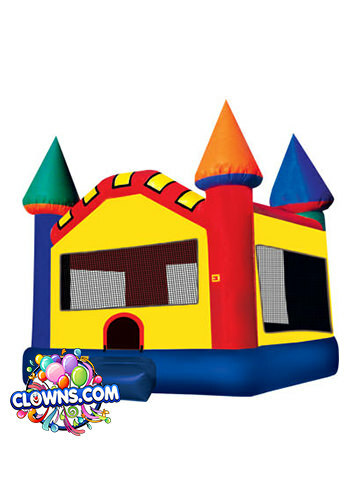 Let them bounce off the energy from their cake and ice cream with an inflatable castle or interactive obstacle course. 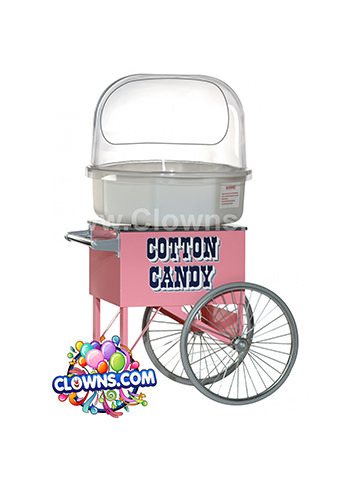 Create a magical, Shimmer and Shine filled day with a birthday character package and other party add-ons from Clowns.com. 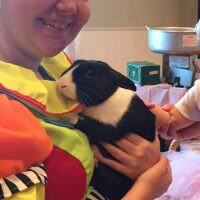 Meet and Greet with your child's favorite character!